 I consent to Fietsspecialist Axel collecting my details through this form. © 2017 PROUDLY MADE BY: FLORIS MARKETING. ALLE RECHTEN VOORBEHOUDEN.